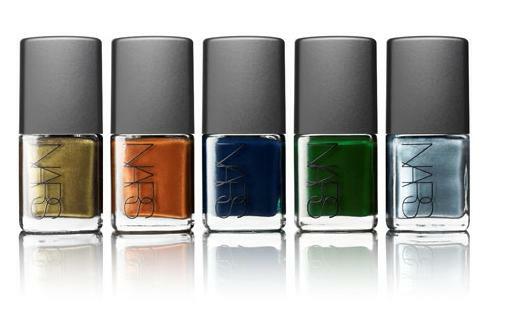 NARS launched their Vintage Nail Polish Collection this month which includes 5 perfect on trend shades for this Autumn, inspired by cult classic movies. From Left to Right: Mash, King Kong, Midnight Express, Zulu, Full Metal Jacket. The nail polishes priced at £13 each will be available for a limited period only at Selfridges from 1 October.